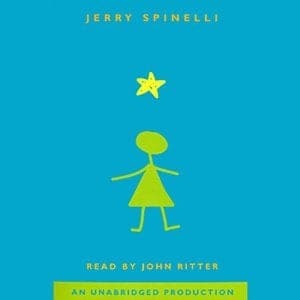 You are here: Home / Kids / 25+ Best Audiobooks for Kids! 25+ Best Audiobooks for Kids! From classics to new and modern favorites, this list of audiobooks is packed with selections that kids will love! Find books that will make your kids get lost in the story and fall in love with the characters with special selections both for boys and girls of all ages! This post is sponsored by one of my favorite places to get audiobooks, Audible. The list, opinions, and all commentary below is all from The Pinning Mama. If you are like me, you want your children to love to read. Not just love, but find the magic in stories and really, really LOVE books! Reading is important in our house and we do it a lot. When my kids were little, my husband and I read to them, and as they have grown they are learning to read to themselves. One thing I have learned though is the power of audiobooks in this whole process! Sometimes books can lose their luster a bit when the kids are trying to learn to read. Frustration sets in and all of a sudden books are no longer a magical escape, but the enemy that is causing them all of the angst in the process. A friend shared a secret with me though, if you let them listen or watch a more complex book first then they understand the characters and comprehend the plot and then when you read that book again it regains all of the charm that it once had. It seems so simple, but we have tried it and it works over and over again! The other great thing about audiobooks is that you can listen to them in pockets of time that might otherwise be wasted. You can spend your car time with a book, you can listen to one while you are getting ready for school in the morning or getting ready for bed at night. You can even listen to them while doing chores to make the time go by really fast! Audiobooks are available in many formats, but one of the best ways to listen is through Audible. You can even try it absolutely FREE for 30 days to see how your kids like audiobooks! 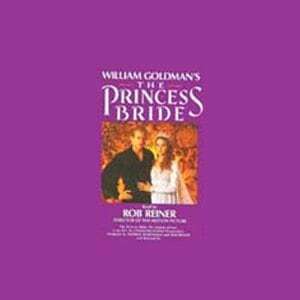 I collected some great audiobook options for you to try out here. I made a list both for boys and girls, but one thing to realize is that almost all of the books on both lists are loved by boys AND girls! I just divided them based on favorites from my kids, but look though each list and see what your kiddo might love! 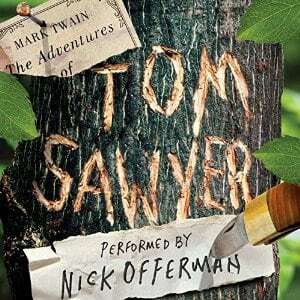 Tom Sawyer – This timeless classic is one that invigorates the imagination of any little boy! This book is full of adventure and mischief and the newest version narrated by Nick Offerman perfectly captures the humor and quick wit that this book is known for. Best known for his role in Parks & Recreation, he makes this book a delight to listen to for both parents and children. 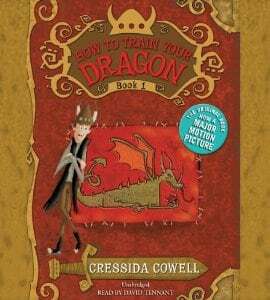 How to Train Your Dragon – If your little guy has a big imagination and an appetite for adventure, then this book may just be the one for you! It follows the main character in his quest to pass the important initiation test of his Viking clan, the Tribe of the Hairy Hooligans, by catching and training a dragon. This book is great because once you are finished and your son wants more, there is a series of eleven more books waiting for him to devour! 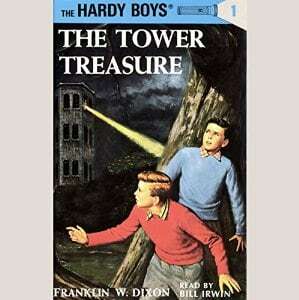 The Hardy Boys– For some boys, nothing captures their attention better than a little mystery and suspense! You might remember this series from when you were a kid, and it is still just a fun for a good suspense filled read for today’s kids. 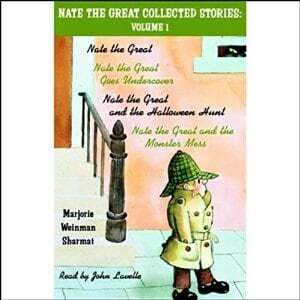 Nate the Great – This are a great series of short mystery stories for younger kids. There are plenty of them and all get great reviews for smaller kids looking for a good book. 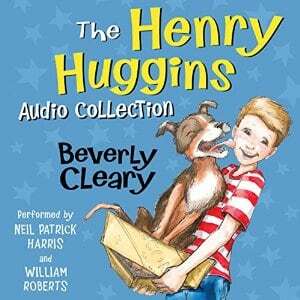 The Henry Huggins Audio Collection – The beloved children’s author Beverly Cleary gave us the relatable character Henry Huggins, a neighbor of the familiar favorite character Beezus Quimby. He led an ordinary life until a dog came into it and all of a sudden things get a lot more adventurous! 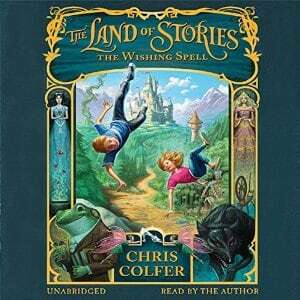 This audiobook is a collection including 6 books and over 15 hours of listening to keep your kiddo entertained. 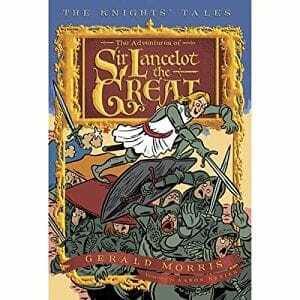 The Adventures of Sir Lancelot the Great– Many a boy has grown up dreaming of ancient times where kings ruled and knights defended the kingdom. If your little guy is one of them then this is a perfect audiobook for him! This brings a lot of laughs and personality to the tales of time from the past. Great Stories Volume 2- If you are more one that prefers actual history to fictional history, then this book will fit the bill! 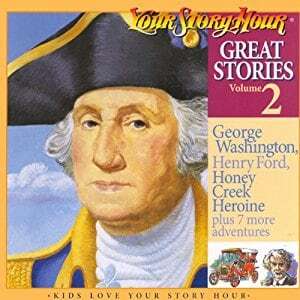 It details the story of George Washington, Henry Ford plus eight other true adventure stories for over 5 hours of entertainment. Harry Potter – Nothing is more beloved by kids and adults of all ages than Harry Potter! The tale of the boy who lived will have even kids as young as kindergarten immersed in the story and asking for just a little bit more! Take care with younger kids as there can be some scary parts, but my little guy loves nothing as much as this series and has really cemented his love for reading! 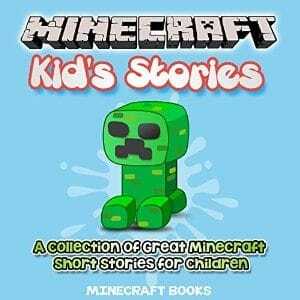 Minecraft Kids Collection– Little boys and girls who love Minecraft will love take a break from the computer screen and become lost in the tales told from the familiar game. 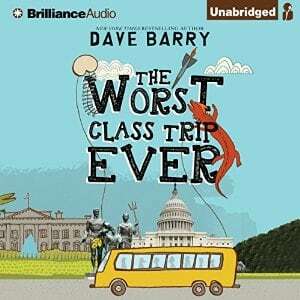 The worst class trip ever– In this book a group of mischievous kids take a class trip to Washington DC where they try to keep themselves out of trouble while simultaneously saving the president. 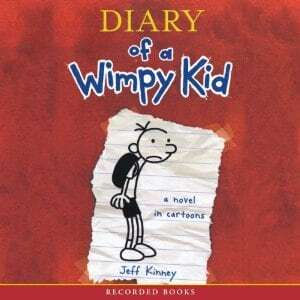 Diary of a Wimpy Kid– Every kid who has ever had trouble relating to his parents or siblings will love this book detailing the the first year of middle school full of ups, downs, and adventures for Greg Heffley. 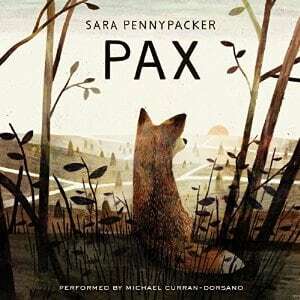 Pax– Animal lovers will hold tight to every word in this book of the unlikely friendship between a boy and a fox, and the lengths they go to so that they can be reunited when his family moves away after his dad enlists in the military. 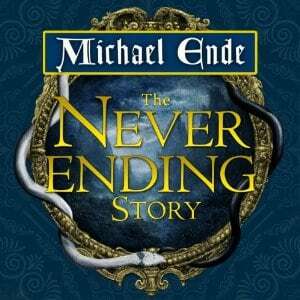 The Never Ending Story– This is a story that many remember from growing up and the tale of fantasy is just as fun for kids today! Listening to this one as an audiobook is extra fun because you can get a glimpse into how your kids imagine all of the extraordinary creatures and places from this book. 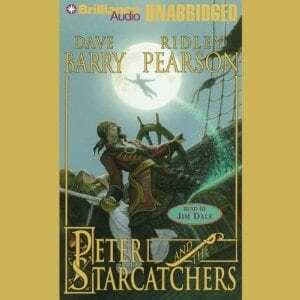 Peter and the Star Catchers – This highly rated audiobook is the story of how Peter Pan became who we know him as today. Dating before his adventure with Wendy and Little John, this story of a young Peter and his friend Molly and their adventures in London will have your kids falling in love with the character all over again. 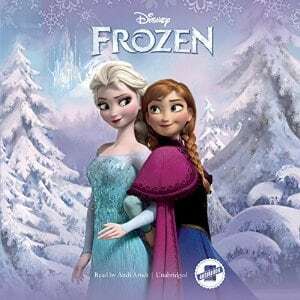 Frozen – One of the biggest hits for today’s little girls, this Disney film is one girls can’t get enough of even years after it was released. 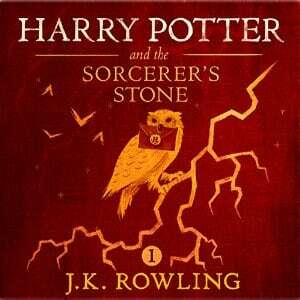 Listening to it as an audiobook will give a familiar story a whole new experience. Pippi Longstocking – This is a great book for your most adventurous and imaginative little ladies. 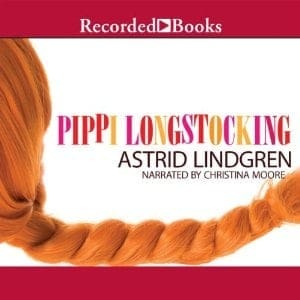 The story of Pippi Longstocking and her crazy antics will have all of the kids giggling non stop. 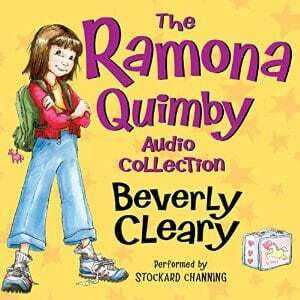 Ramona Quimby Audio Collection – This classic children’s chapter book is perfect for a fun story to capture your heart. This collection includes 8 great Ramona books and 19 hours of listening fun for the kids. 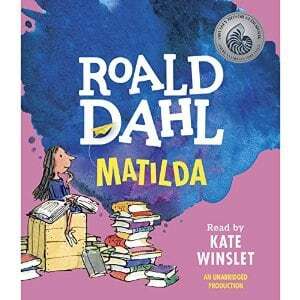 Matilda – Another great classic for school aged girls. Matilda is just a normal girl until she meets her match Ms. Trunchbull which helps her realize the remarkable power she does have. 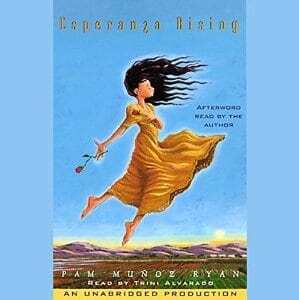 Esperanza Rising– If you would love your girls to better understand more cultural issues this book beautifully displays the story of a young girl forced from her home in Mexico to move to the United States and the trials she faced there. 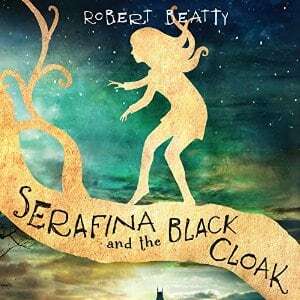 Serafina and the Black Cloak– This tale of mystery and adventure is perfect for your big girl with a big imagination. Staged on the grounds of the Biltmore Estate, Seraphina is challenged to unravel the mystery of why the children at the estate are disappearing and just who is taking them. 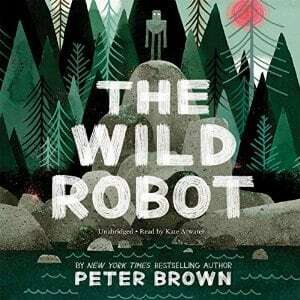 The Wild Robot – This is a fantastical tale of a robot that finds herself washed up on an island and has to figure out how to make friends in this newfound home. 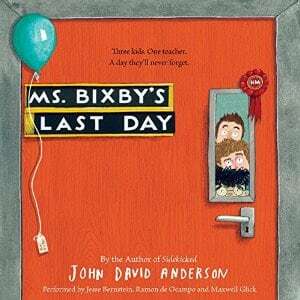 Ms Bixbys Last Day– There are few teachers as special as Ms Bixby and when the students find out it is her last day, they set out to make it a special one worth of her. The story is told through the eyes of three different students. The Land of Stories – The Wishing Spell is the first book in this series that combines the modern day with whimsical classic fairy tales. In this book a set of twins leaves the world they know as through a mysterious book full of familiar fairy tales. For those that have girls that are dreamers, they will love losing themselves in this book! Star Girl – This is the story of a girl that is different arriving in a new school and finding that people accept her for who she is but then decide that they don’t for those very same reasons. It is a story challenging normal and embracing different and a wonderful read for anyone who as ever felt to be unique. Those are my suggestions for audio books kids will love! 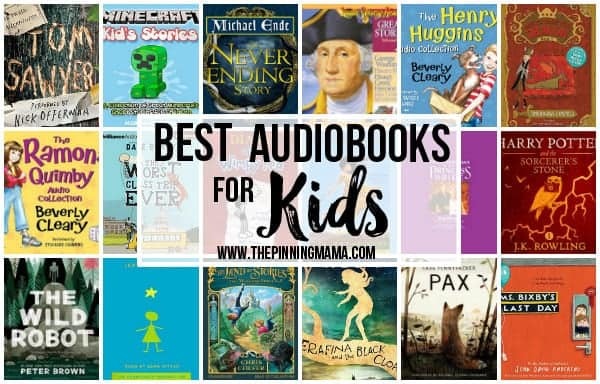 Make sure and check out our sponsor, Audible, for your free 30 day trial to grab some of these beloved audio books for your kids. If you have another favorite book, I would love to hear about it! Leave me a note in the comments so I can update my list!